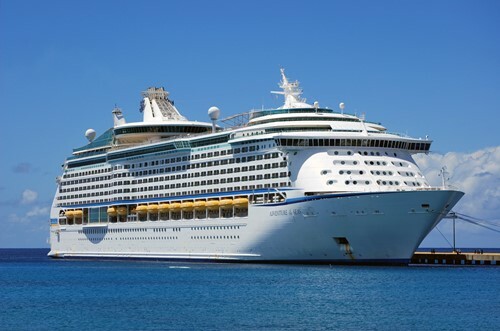 MS Adventure of the Seas is a Voyager-class cruise ship operated by Royal Caribbean International. She was built at Kværner Masa-Yards Turku New Shipyard, Finland and completed in 2001. On October 31, 2016, Royal Caribbean announced modified revitalization plans for Adventure of the Seas due to storm damage caused by Hurricane Matthew at Grand Bahama Shipyard in Freeport. Plans to add 100 new staterooms as well as the lines signature Japanese restaurant Izumi were cancelled. In addition, the storm forced delays in completion of the aqua park, FlowRider, and water slides as well as Chops Grille and Suites Lounge. For 2018, Adventure of the Seas will sail sailings from San Juan, Puerto Rico to the Southern Caribbean during the winter season and then will reposition north to Bayonne to offer weekly voyages to Florida and the Bahamas and Canada and New England for the summer season and reposition to Fort Lauderdale to offer cruises to both the Eastern Caribbean and Western Caribbean. 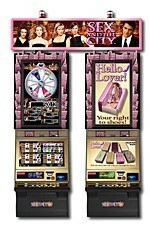 The cruise was wonderful however the casino is small and there are some really old machines. Being its so small, machines or seats at the BJ table were full. Saw one person win $100 on the claw machine which was all the excitement going on at one point. 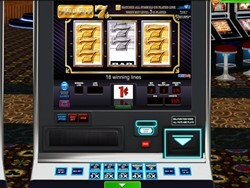 Basically, very tight machines, a few tables and small casino.